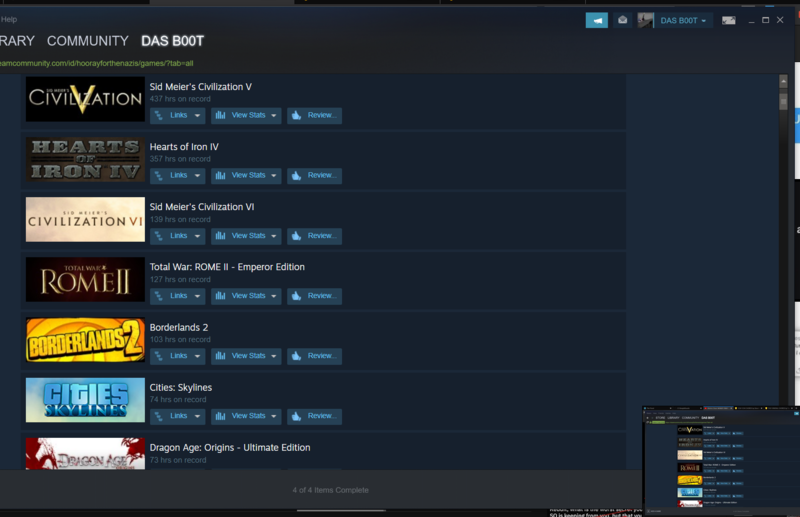 What's your top five played games on Steam? 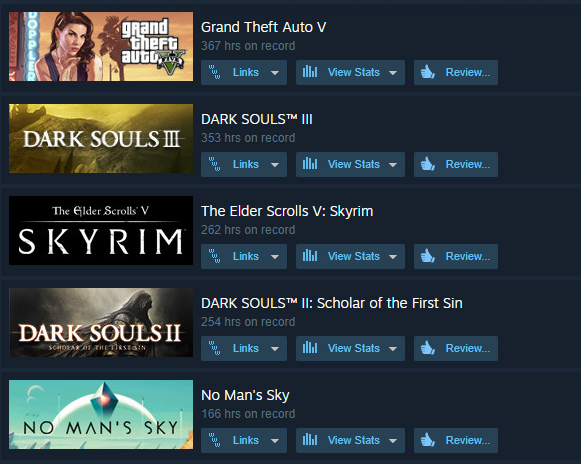 It's not much, I'm not really the type of person to spend a thousand hours on a single game. I wouldn't be surprised if MCC surpasses all of these after it releases on Steam though. 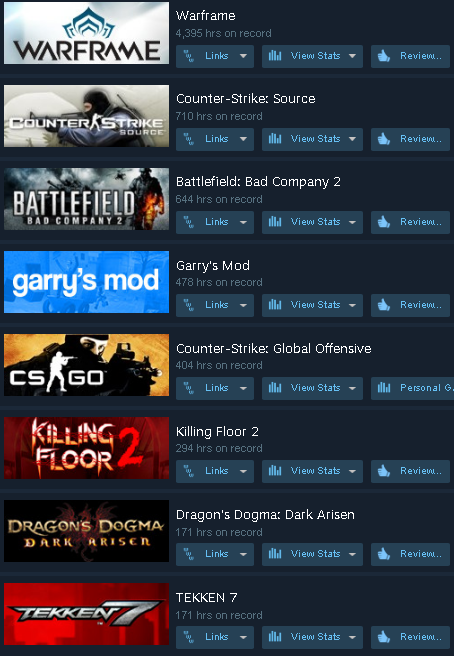 I don't even think I've played more than five games on Steam. Correction, I've played six: Unturned for about 62 minutes because a friend wanted me to try it for some stupid reason. 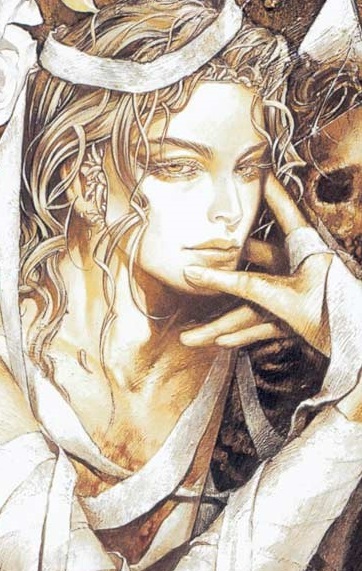 I think the only reason I have so many hours logged for Shining Force is because I didn't understand/couldn't remember how to save, and I was paranoid about closing the window and losing my data, so I would just leave it open until I figured it out. There are also games I played for a long time outside of Steam like osu, Elona+, Melty Blood, Kamidori Alchemy Meister. 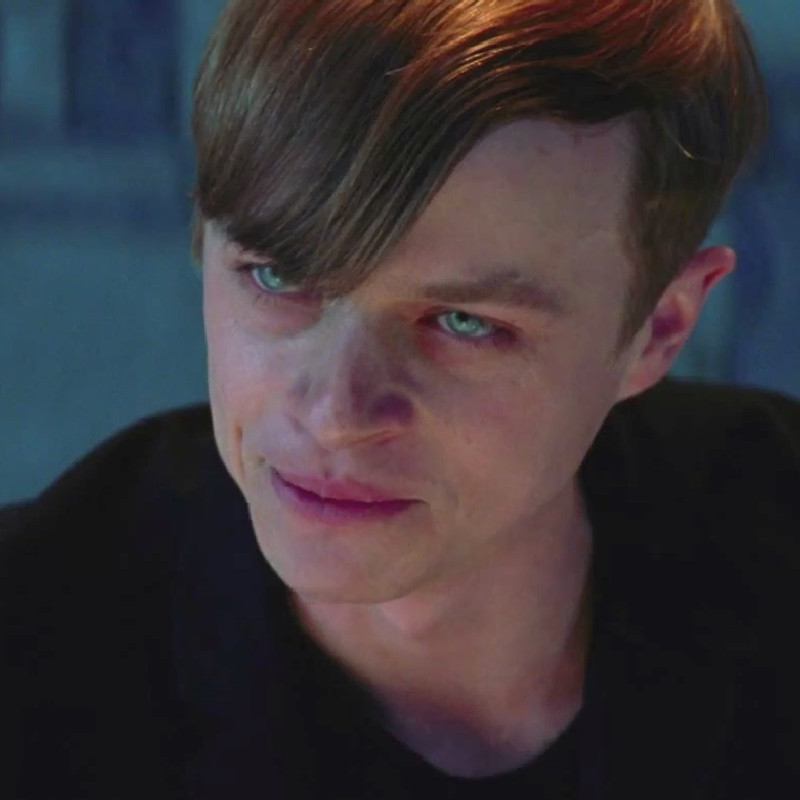 Plus three. 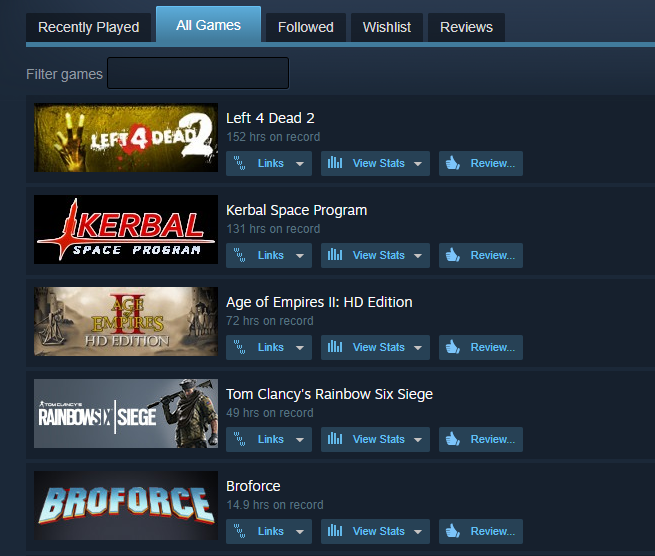 It would look different if i had all my games on Steam, also i havent played source extensively in years. 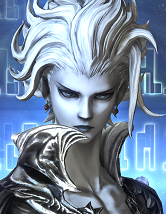 Most fair F2P model there is, mechanical depth, unique design all around and listening to their players. Also free an can run on relatively low end PC smoothly. GTA would not be number 1 if modders hadn't been giving me tons of money. I wish I could know how many hours I've spent playing THUG Pro, I imagine it could be over 10000. 1v1 me in Civ 5..? I guess? 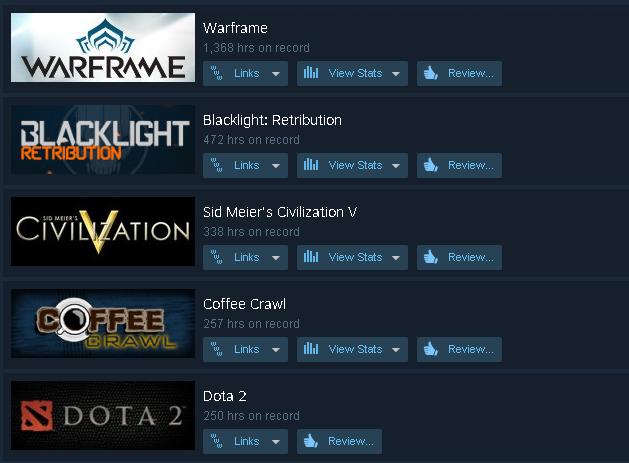 I've got like 300 hours on Warframe clocked on Steam. Probably less if I opened up the game to check my actual stats. Would be cool. Even better if 1v1v1v1. But if someone rolls Iroquois or Venice, we restart.